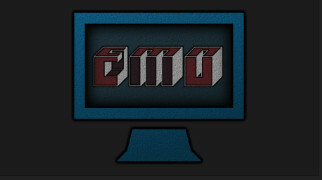 Electron Media Overlay, or EMO, is exactly as its name suggests... 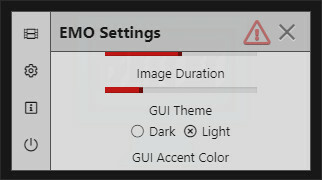 It is an electron application that creates a transparent overlay window. 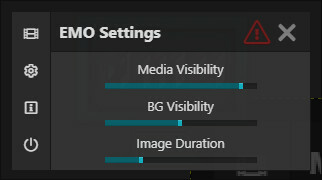 The overlay window can be used to watch local media files and even act as a basic browser for the web! 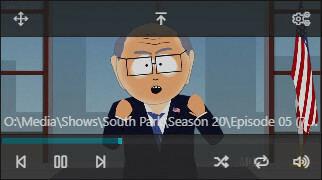 Once installed, simply select a file / folder of files you wish to watch, or enter a url, and load. 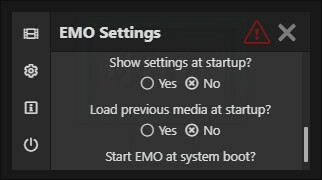 The EMO window is always shown above other windows. 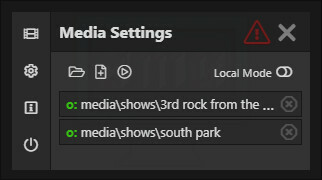 This is done so that you can watch your desired media whilst playing a game, or even watch a youtube programming tutorial as you follow along in your text editor! 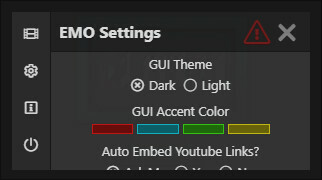 Please note , this program is currently in its beta stage, please report any bugs found! Additionally, the installation package works for windows only!